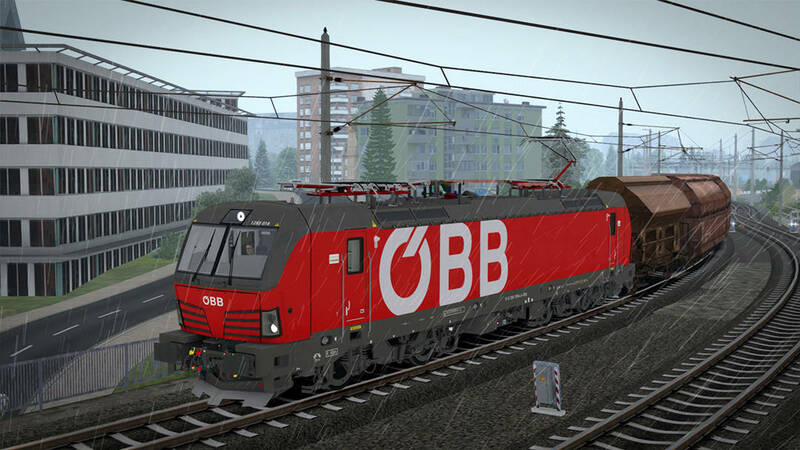 The ÖBB 1293 represents the latest and greatest of high performance, cross-border motive power in Europe. 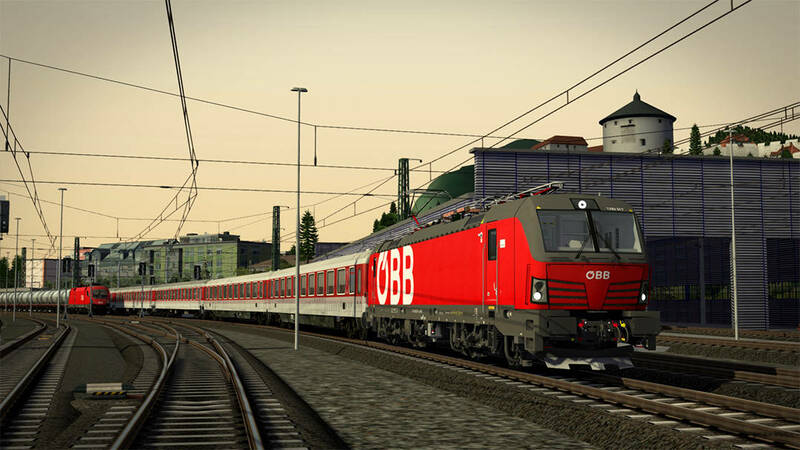 Evolved from the revolutionary EuroSprinter, the ÖBB 1293 is part of the “Vectron” family and is adaptable to almost any duty. 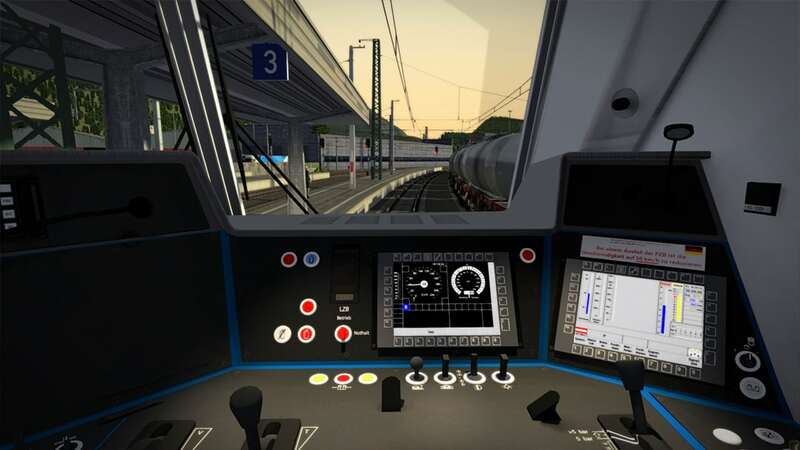 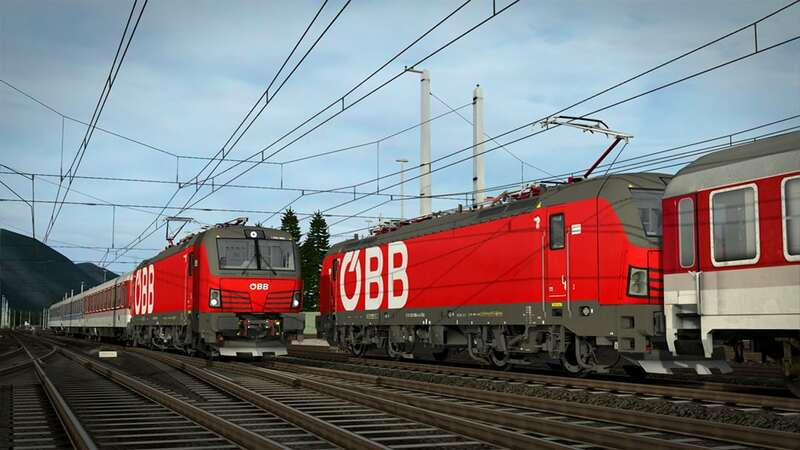 ÖBB ordered a batch of these locomotives to handle mixed-traffic duties across their network, therefore it is only fitting that you will be put to work on passenger and freight traffic while in control of RSSLO’s ÖBB 1293 in Train Simulator. 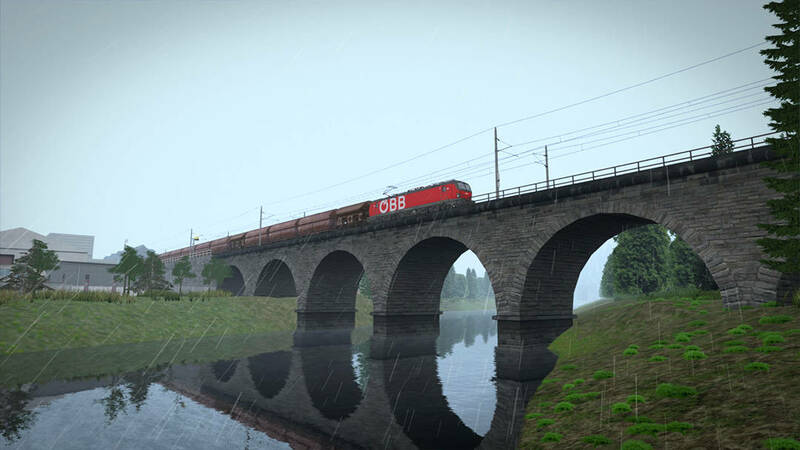 See the stunning mountains and valleys of the Tirol: Brenner – Kufstein route from aboard the modern masterpiece that is the ÖBB 1293 across 3 career scenarios, hauling over Austrian rails and doing battle with tight schedules and troublesome weather.